Don’t Even Think About Exercising! According to Charles Duhigg, author of The Power of Habit:Why We Do What We Do in Life and Business, having a planned routine, such as sweating on the Arc on Mondays, Wednesdays, and Fridays, preserves willpower. More power means more resolve to turn down caloric convenience foods and keep your New Year’s resolution to stay slim, strong, and sane. To make your exercise routine an ingrained habit, pick a time when you will be able to work out consistently—for me, that is first thing in the morning. “Studies show that people who exercise regularly do it at the same hour every time,” notes Duhigg. Also, take the guesswork out of sticking to your healthy Arc Trainer habit by keeping your workout clothes near your alarm clock, where you will see them first thing in the morning. In the winter, I often sleep in my workout sweats the night before and keep my sneakers next to the front door. If you are an after-work exerciser, stash your gym bag with sweats and sneakers in the trunk of your car or by your house keys. These subtle prompts will remind you to stick to your goals. 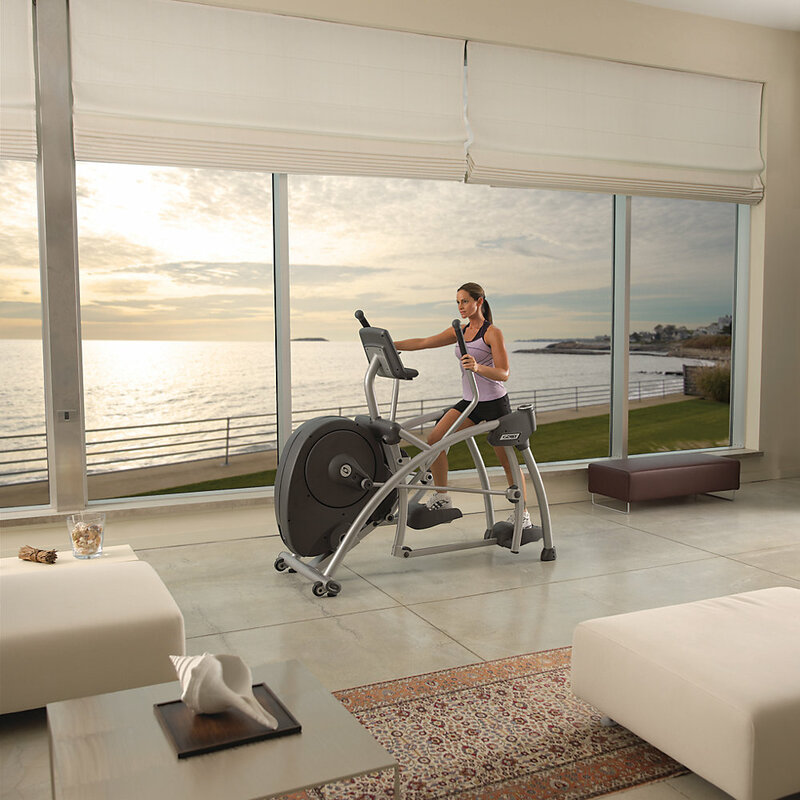 Finally, have something to look forward to after every sweat session with Cybex equipment. According to Duhigg, a little reward will trick your brain into associating the rush of pleasure that comes from a treat with exercise. Any simple pleasure you genuinely enjoy will do, whether it is a cup of coffee, a nourishing hot breakfast, a 20-minute power nap, or some time to read your favorite magazine.